Solid workout. I left sweaty and exhausted but also feeling really great. The instructor pushed us the whole time and didn’t allow anyone to slack, while being super encouraging at the same time. I highly recommend this class! Awesome workout with De’Angelo! Great pace, encouraging, and attentive! Excellent work out! Really enjoyed the challenging class and Montoya was energizing and engaged. Will definitely go back! I just wish they had a parking lot. Good workout but the instructor could’ve been more attentive on form rather than speed. This is my favorite bootcamp on classpass! I wish the studio had a location in Manhattan. Love was the sub and he was amazing. Such a hard, motivating and effective workout. 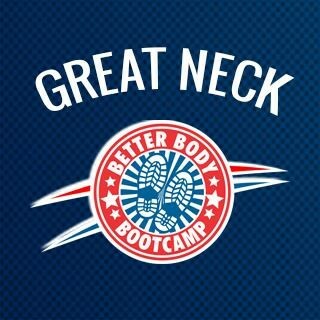 Better Body Bootcamp is the best.